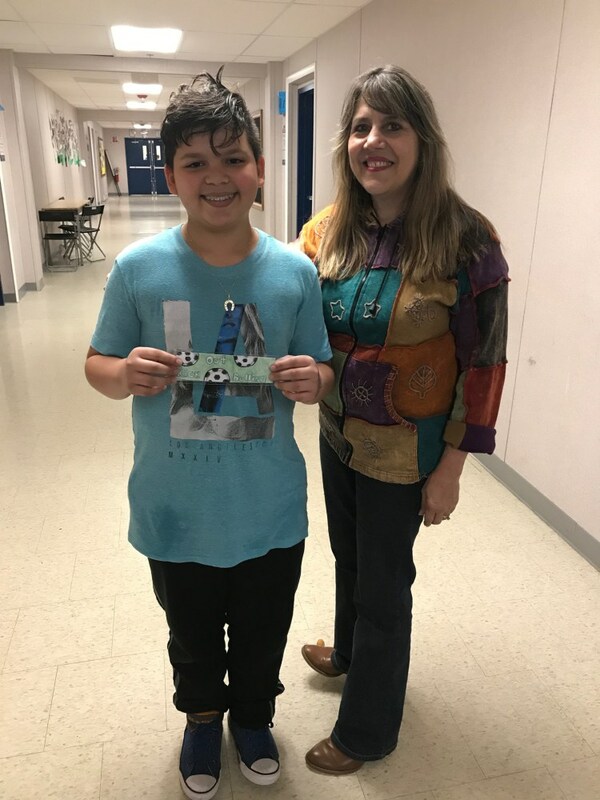 FRAMINGHAM – Three McAuliffe scholars were among the winners of the Framingham Coalition’s 18th Annual Framingham Violence Prevention Bookmark contest. 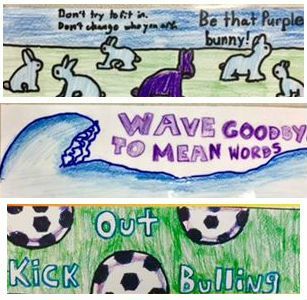 Their work was created in Ms Ackerman’s Design class, and these designs will appear on the 2017-2018 calendar. 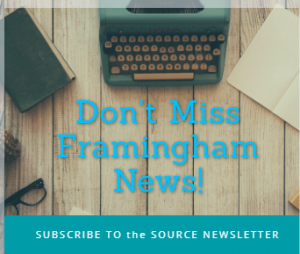 Winners received printed citations from Sen. Karen Spilka and Framingham State representatives Jack Lewis, Chris Walsh, and Carmine Gentile. 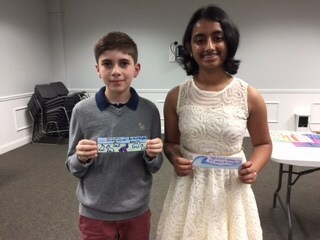 They also received gift certificates to Barnes & Noble Booksellers at the awards assembly held at the Blumer room at the Memorial Building.